Let’s build a better world! 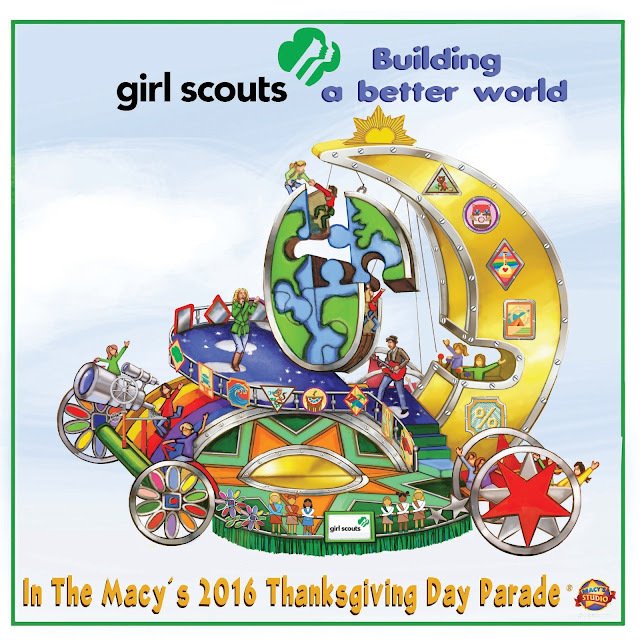 Girl Scouts to participate in 90th Anniversary Macy’s Thanksgiving Day Parade! Not only does this theme acknowledge all of the amazing and inspiring projects Girl Scouts past and present have done and continue to do as they take action around the globe, it highlights what today’s Girl Scouts embrace: discovering new things, participating in outdoor adventures, exploring STEM; taking the lead every day—and changing the world. 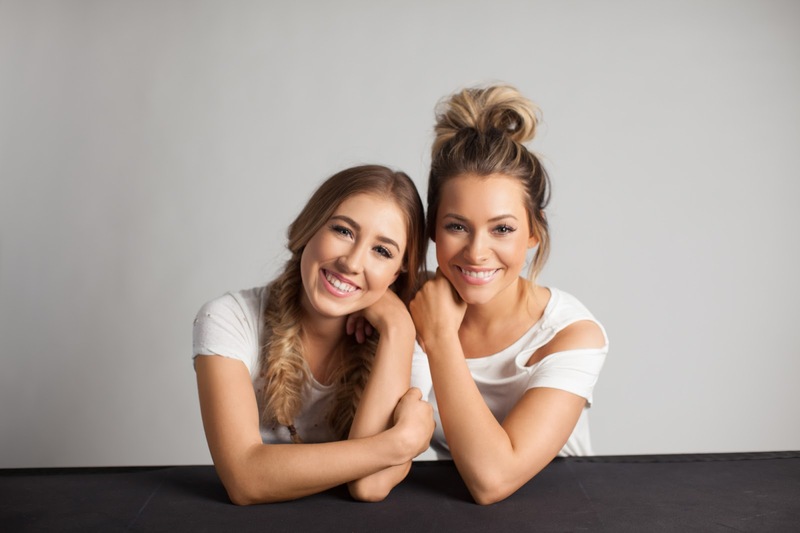 Additionally, Maddie & Tae will be bringing girl power to country music with an incredible performance on the Girl Scout-themed float that you won’t want to miss. "We're so excited to be in the Macy's Thanksgiving Day Parade this year on the Girl Scouts float!,” said Maddie & Tae. 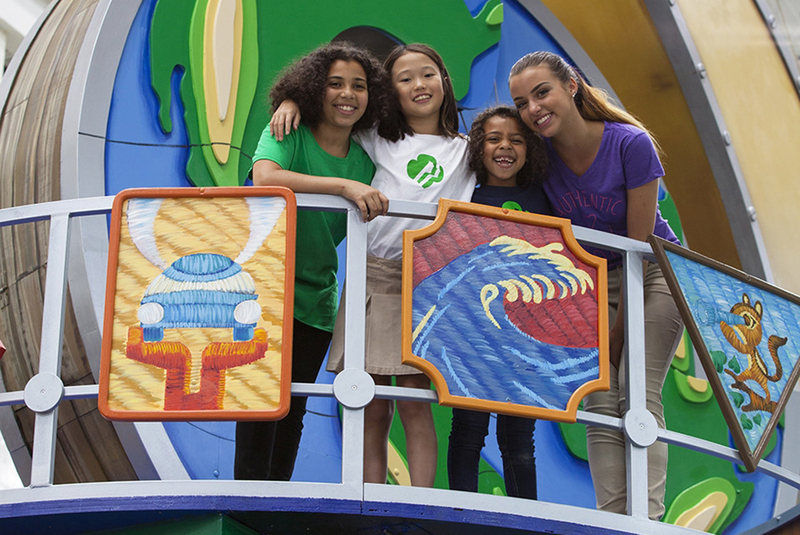 “Girl Scouts are truly building a better world and we can't wait to celebrate Thanksgiving with them! Picture it: on Thanksgiving Day, an audience of more than 50 million people all-out wowed by a float that shouts “GIRL SCOUTS!” Onlookers will see badges representing everything from STEM to the outdoors to financial literacy, a Girl Scout Gold Award symbol commemorating this year’s centennial, and more. 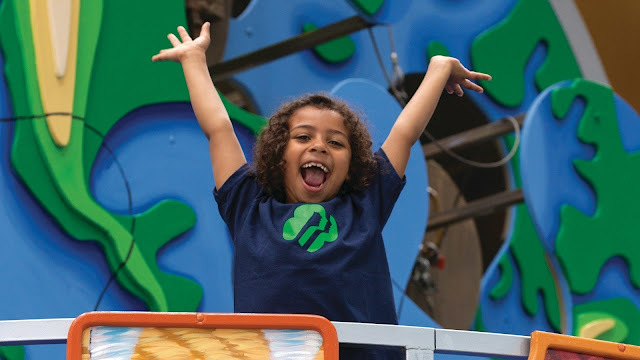 The Girl Scout-themed float will proclaim far and wide that girls are critical to society’s success and capable of making great changes—and that Girl Scouts is committed to preparing girls to take the lead in their own lives and in the world. We can’t wait for the iconic float to make its way down the streets of Manhattan in this historic parade seen by millions. The 90th Anniversary Macy’s Thanksgiving Day Parade airs nationwide on NBC, Thursday, November 24, 2016, from 9:00 a.m. to noon across time zones.